Located on the famed Naramata Bench, Laughing Stock Vineyards is a serious enterprise with a most unfortunate moniker. We wake up every day with the constant motivation of not living up to our name. 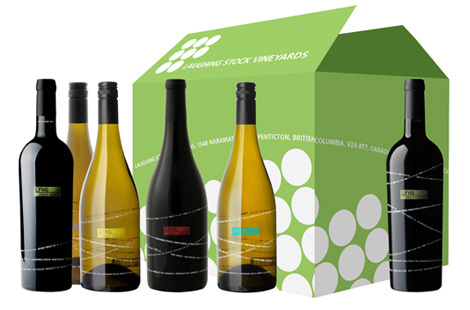 We strive to produce some of the highest quality wines in the Okanagan Valley. It's what we do. Invest in your wine future. 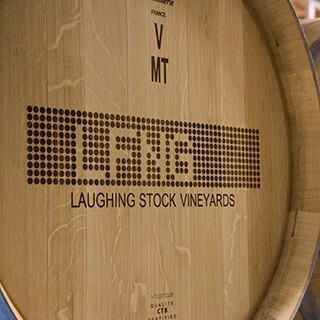 Join our Preferred Share Wine Club for priority access to Laughing Stock’s award-winning wines. Join us for a wonderful informal Long Table Dinner featuring Laughing Stock wines and the amazing food stylings of Bouchons Bistro and hosted in our newly expanded winery. Laughing Stock Syrah 2016 wins top honour - Trophy for Best Syrah/Shiraz in the Six Nations Wine Challenge - October 2018.